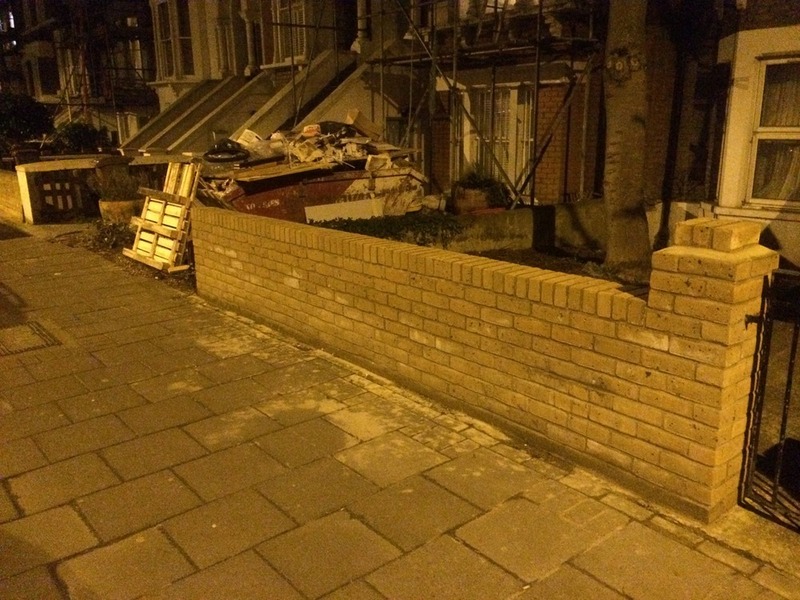 We require a new brick wall to be built from yellow London Brick. The wall is approx 5mt wide by 1mt tall and has a post at the end. Please see pic of neighbours wall which we want to replicate. Please advise cost including materials. Parking will be available. Location is Stoke Newington London. We will want the work carried out in approx 2 weeks. Ivan is a lovely guy and did a great job for us - we are very pleased with our new wall.